There are over 100 campsites with water and electric available 6/29/15 on a first come first serve basis for pre-registered participants. There is also a dump station on grounds free to all campers. 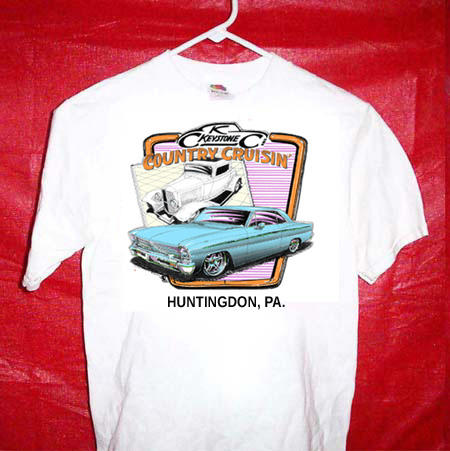 (You must have a vehicle registered at the show to be eligible for a campsite.) Fee for camping is $35.00 per day for early camping and $10.00 per day for July 4th and July 5th . 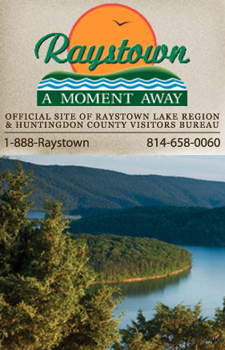 There is a lot to see and do in beautiful Huntingdon County Pa, like Swigart Auto Museum -- Lincoln Caverns --Lake Raystown -- Fireworks and Parade in Huntingdon -- East Broad Top Railroad --Rockhill Trolley Museum -- Proud Mary Showboat -- OldBedfordVillage -- Lots of Restaurants and Shopping. Join us at our event and make it a vacation to return to. All will be replied to.